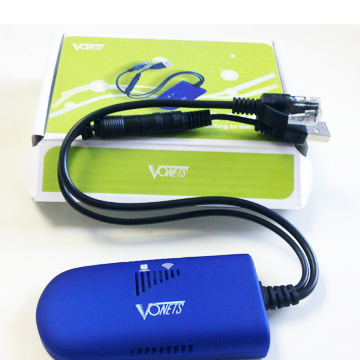 Vonets VAP11G WiFi Bridge Adapter IEEE 802.11b/g. Powered by USB, this WiFi bridge can convert any wired ethernet device into wireless. 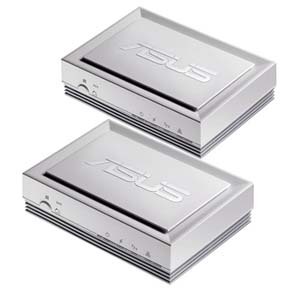 It can be used for many common network products, such as a wired router, IP camera, IPTV or satellite set top box, the list goes on. 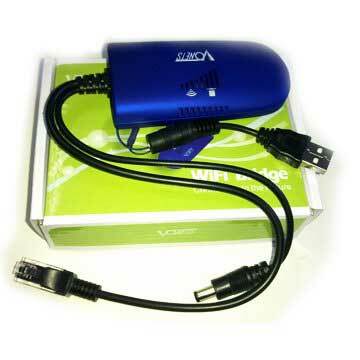 The WiFi bridge can convert any device with an ethernet port into wireless . The HomePlug AV Ethernet Adapter lets you pass through the existing powerlines in your home or office into a high-speed network. With up to 100Mbps data rates and works in more than 90% of typical home outlets. You can enjoy lag-free network computer games, and run media applications for video streaming and VoIP. 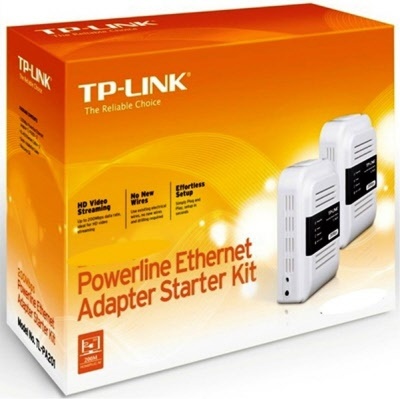 TP Link HomePlug Network Extender Twin Pack , Establishing a powerline network requires at least two PLC adapters for the first time, the TP-LINK Powerline Ethernet Adapter Starter Kit is good for initially setup which including two same adapters -TL-PA101 2.0. It takes advantage of your home´s existing electrical wiring to create or extend a network. 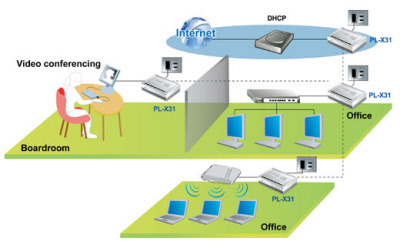 It allows users to turn any electrical outlet into a home network connection and share a broadband Internet connection, files and printers with PCs in different rooms at up to 85Mbps. 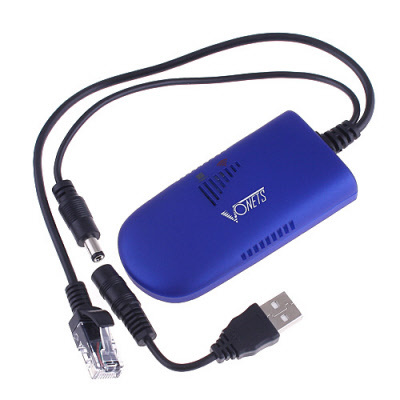 Enjoy video, gaming, and Internet connection wherever you want it. 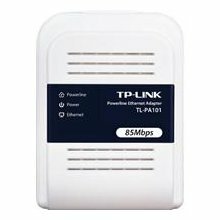 TP Link HomePlug Network Extender Single Pack , Establishing a powerline network requires at least two PLC adapters for the first time, the TP-LINK Powerline Ethernet Adapter Starter Kit is good for initially setup which including two same adapters -TL-PA101 2.0. It takes advantage of your home´s existing electrical wiring to create or extend a network. It allows users to turn any electrical outlet into a home network connection and share a broadband Internet connection, files and printers with PCs in different rooms at up to 85Mbps. 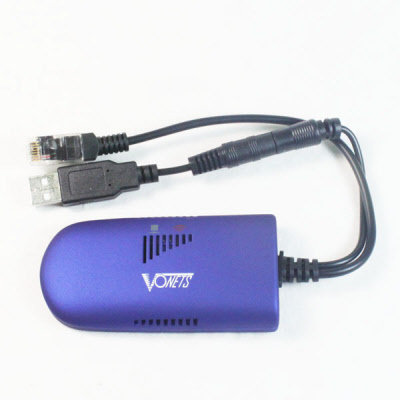 Enjoy video, gaming, and Internet connection wherever you want it. 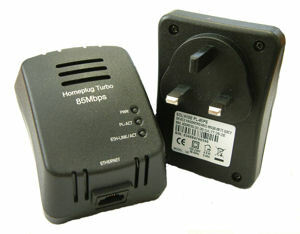 This twin pack of Home Plugs puts a network point anywhere in the house where there is a mains socket. Each unit can both send and receive. Initially two of these units are needed. They are both identical. Plug one into a mains socket near the router. 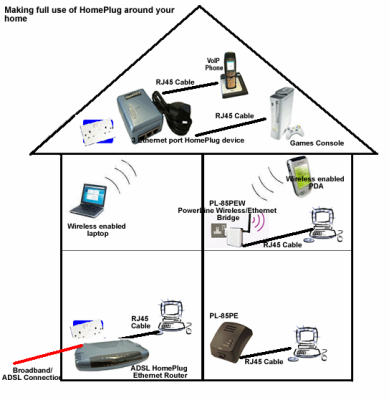 Connect a network lead from the router to the Homeplug. Plug a second unit into a mains socket in the room where you need the network point. Then a network lead to the computer or satellite receiver. The data is transferred through the mains wiring. No problems with wireless interference of wireless security problems. 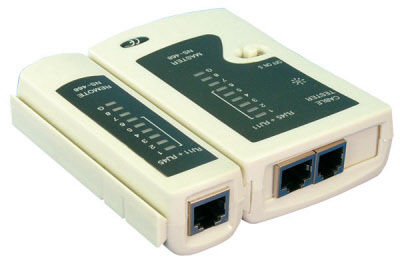 - Test function for cables with RJ45, RJ12, RJ11 and BNC male. - Auto-scan and step by step testing. 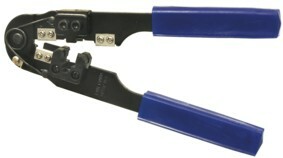 Crimping plier tool for RJ45 plugs, Metal plier tool for modular plugs with 8 / 8 conductors RJ45 (Network ends). 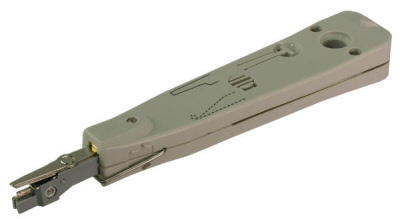 Network Punch Tool /Cable Mounting . 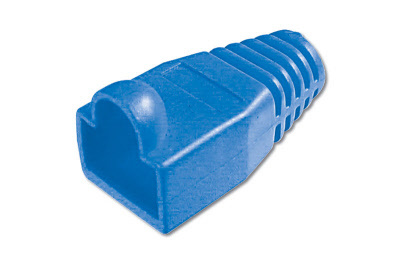 Punch down tool for LSA strips, cable insulation and cutting of the extending cable ends. Adjustable pressing power. 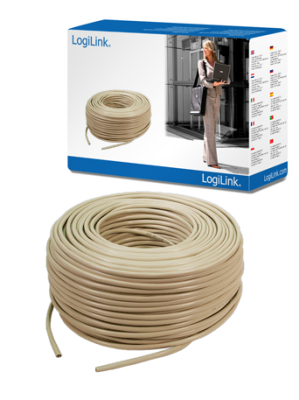 LogiLink Cat5e Straight Roll 100m. 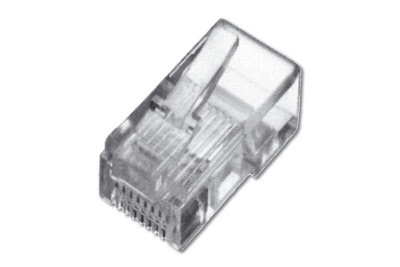 RJ45 Plugs ( 5 Pcs Pack) to connect for network Cat5 cables.